I ordered a set of wheels to be made 17x8.5 et 29. Will the inner clearence be ok, and am I going to have a little poke as intended? Last edited by joshwiththemini; 06-18-2014 at 03:10 AM..
Yeah. I thought those specs would work after running them through the wheel calculator but I was still nervous being that I spent so much on wheels that are non returnable I assume haha. Look great farmguy btw! Last edited by joshwiththemini; 06-21-2014 at 01:06 PM.. Looking forward to pix, josh! ^^Thanks both of you guys! Im on 17x8.5 et 30 all the way around. 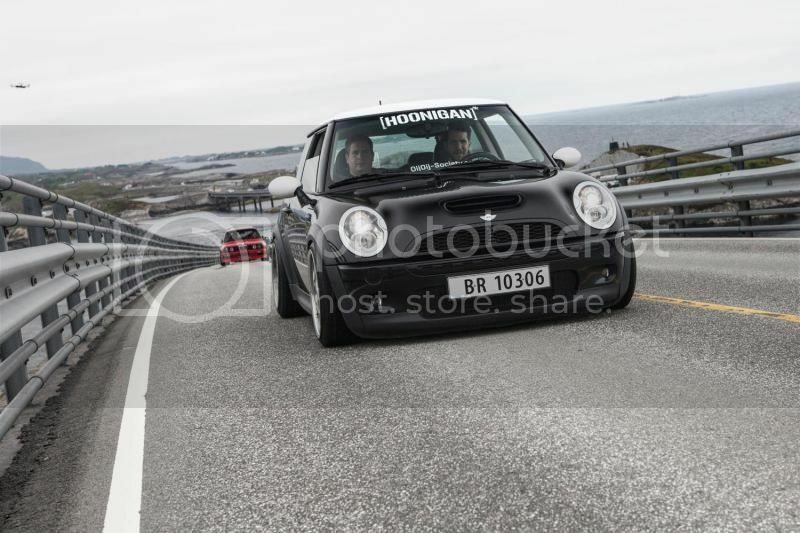 Im also an r56 not sure if you are r56 or r53. If you interested in pics ive posted a few on here or find me on ig same name and lots posted. No spacers to clear bags and its a little poke up front running -1.7 camber and I sit flush in the rear when layed out but aired up it pokes a little. You won't NEED much camber, but 2.5 degress all around would certainly help. Oh its going on coilovers for sure. I should have specified that.